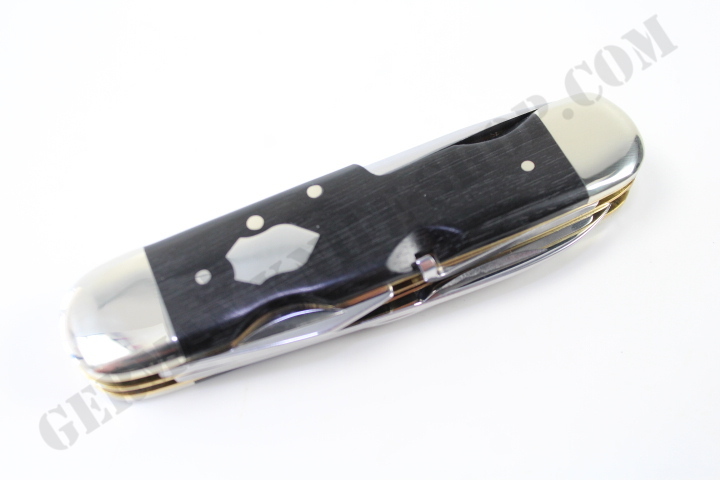 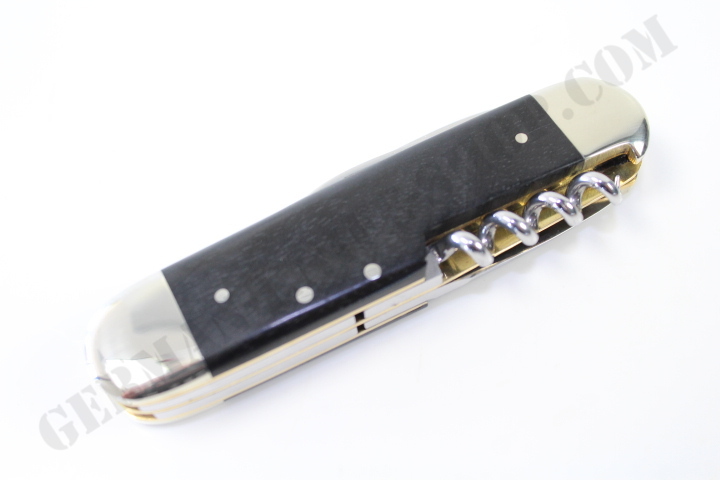 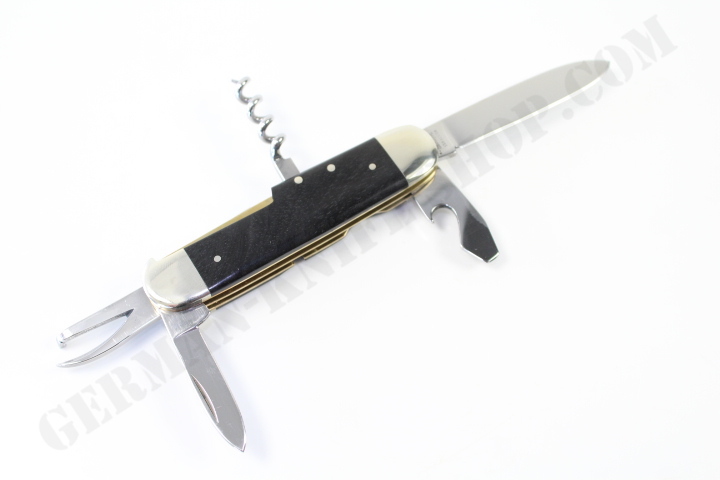 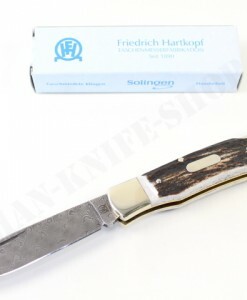 Here we offer a superb HANDMADE GERMAN “FRIEDRICH HARTKOPF ” military collectors folding knife ! 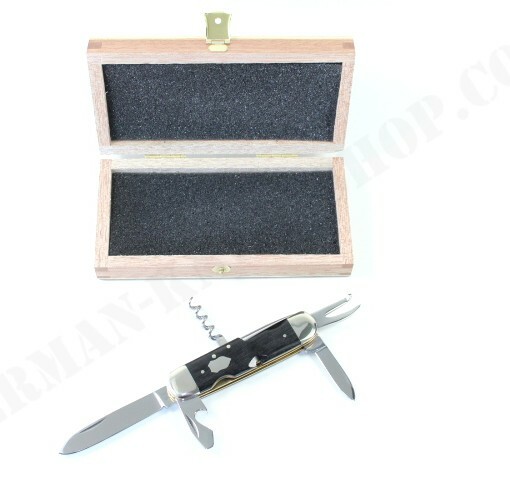 This awesome military folding knife was used in the past of all German soldiers ! 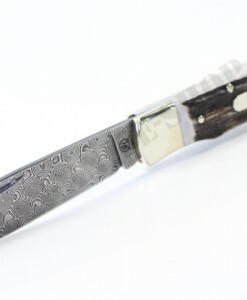 The quality is absolutely outstanding. 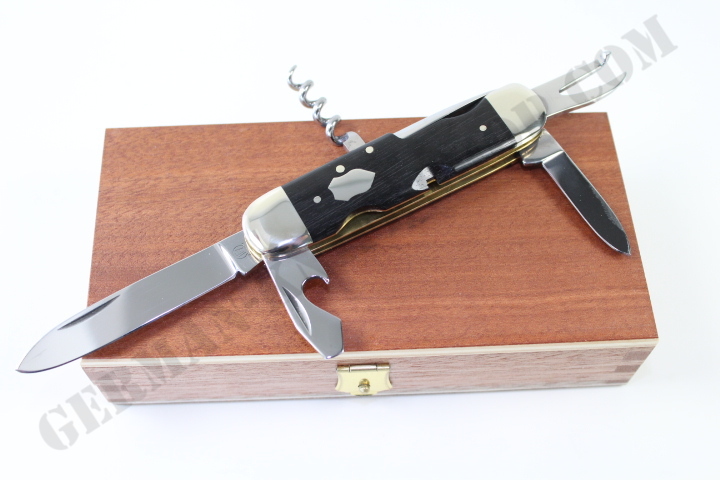 The wooden gift box and the certification is also included and belongs to this auction. 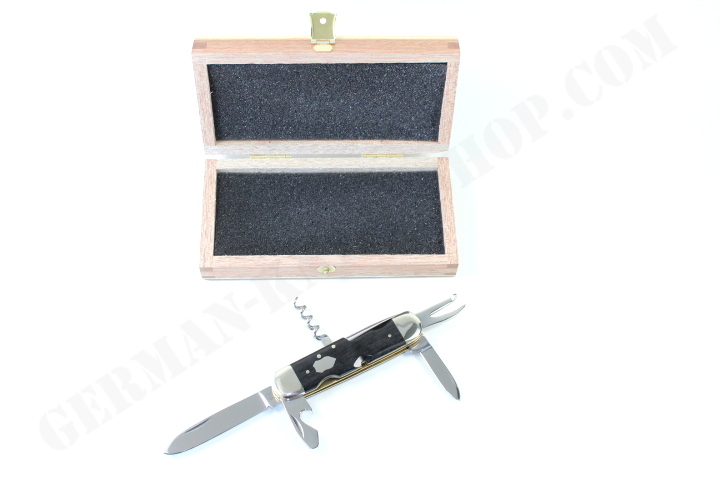 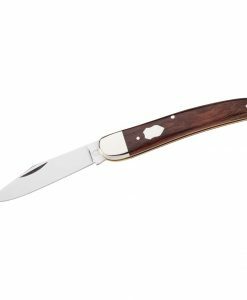 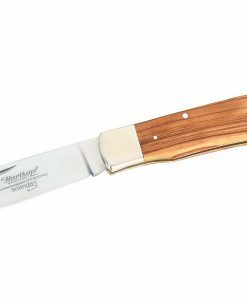 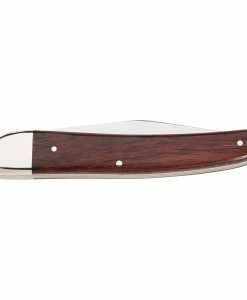 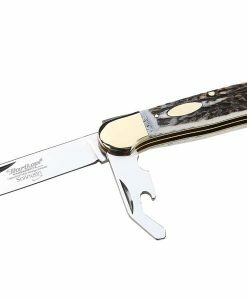 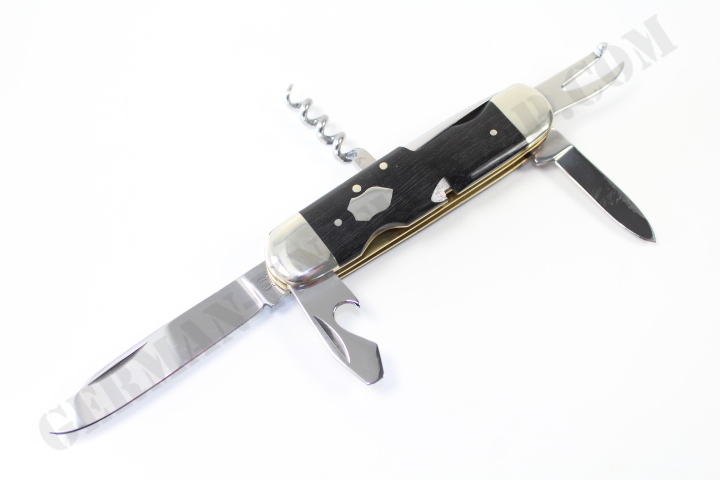 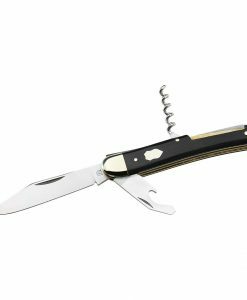 Don’t miss the awesome handmade German Hartkopf knife in your knife collection.